Membership with MCA of Western Washington (MCAWW) is by firm. If your company is signatory to a labor management agreement with the United Association of Plumbers and Pipefitters and would like to join MCAWW, please download the Membership Application and follow the instructions. 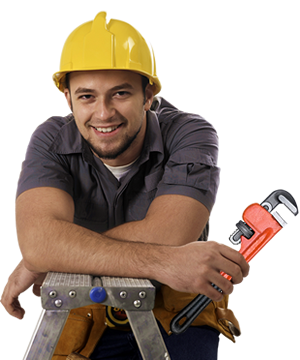 Associate membership is for firms who have specific interest in the mechanical contracting industry. The application period for membership is July-September of each year. Applications received will be submitted for consideration by the Board of Directors. If approved, membership will begin in January of the following year. Labor Relations: The association serves as the multi-employer bargaining unit for Local 32 and Local 26 contractor firms. MCAWW assists with grievances, interpretation of union agreements, dealing with local union offices, trust office reporting, etc. Legislative Support: MCAWW represents our members at the Washington State Legislature and State Capitol on issues important to our membership. We also help with interpreting public works statures and complaints about public bid procedures. MCAWW participates on State boards such as the Capital Projects Advisory Review Board (CPARB) and the Washington State Apprenticeship Council (WSATC). We represent our members on the Government Affairs Committee of MCAA, particularly with concerns about Federal Pension laws. Education Programs: MCAWW provides outstanding, highly subsidized education programs that are targeted specifically to our industry. Networking Events: MCAWW offers membership luncheons with informative speakers. Additionally, the association holds a major conference every two years, and annual events including the Sip & Savor event, Casino Night, Beer Tasting, and Golf Tournament. E-News: Bulletins are sent to members regularly via email. Taft-Hartley Trusts: MCAWW appoints and trains representatives on union-related pension, health and training trusts. Safety Support: Through quarterly safety forums, safety audits, access to safety consultations and more, MCAWW provides members a comprehensive safety program that is unique, cohesive, and effective and designed to support our members’ long-standing commitment to workplace safety. Academic Relations: MCAWW supports three student chapters for Construction Management programs at state universities, to promote the mechanical contracting industry to prospective employees and future clients. 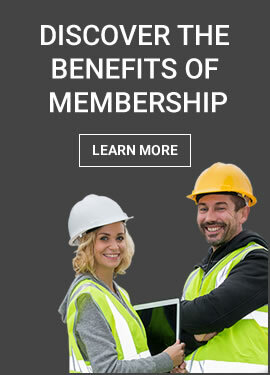 MCAA Resources: Contractors who become members of MCAWW automatically become members of MCA of America (MCAA) and are able to take full advantage of their many resources and services. MCAWW pays the MCAA dues for our members.